Ever since the Narendra Modi led NDA Government came to power two years back, the positive governance measures and the strong business as well as international policies have not only been acknowledged well by the economic experts of India, but also by people of various countries. In the race of achieving the highest growth rate, now India has even been strongly challenging its neighborhood giant – China. 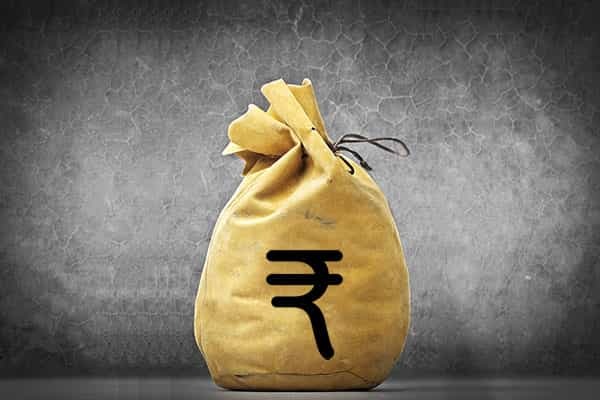 According to a World Bank report, India is tipped to achieve the growth rate of 7.7%, while, according to the figures of the leading organizations of the banking sector – Deutsche Bank and the Asian Development Bank, India may even achieve the magical figure of 7.8%. But, the areas causing concern are the poor infrastructural facilities, the low literacy levels, high fiscal deficit, inflation, the fear of recession in the minds of small-cap investors, increasing levels of debts of the private sector, the irregularity of the agricultural production and rainfall. Over and above this, the bad loans of various banks, and the black money being stashed abroad are also dealing major blows to India. In the midst of such conditions, the economics heavyweight and the Governor of the Reserve Bank of India – Raghuram Rajan retired and from 5th September, 2016, Urjit Patel took over the reigns of the top slot. One of the biggest challenges in Urjit's path is to regulate the interest rates of the banks. Keeping pricer-rise under a leash and to reduce the bank interest rates will be an uphill task for the new RBI Chief. The global financial slowdown that began from the year 2008 and the latest Brexit episode have also had an effect on India. And, these phenomenon have also had an impact on the biggies of the economic sector. Speaking of the international market, around 800 Indian companies have their business spread in Europe. Considering the trade and business picture, India has a major share in Europe. But, due to the stability of the local markets, the adverse impacts on the markets are comparatively very less as compared to the threat that was initially expected. Simultaneously, due to the drastic decline of the growth rate in the USA, the international markets have turned their eyes towards India. Will the world's largest democracy match the expectations of the people and truly emerge as one of the strongest economies in the world? Read and find out! In India's Foundation Chart, Taurus happens to be the rising Sign, which renders great stability, great tolerance, latent inner power and spirit to the country. Due to the presence of Rahu in the Ascendant, corruption has been spreading uncontrollably in the country. Rahu represents double standards, immorality and lawlessness, selfishness and conceit. On the other hand, Ketu is placed in the 7th House, due to which, the relations of India with its neighboring countries have always been strained. The placement of 5 planets in the 3rd House creates a lot of extraordinary combinations or yogas, which explains India's amazing growth story. In reality, this very cluster in the 3rd House provides the required motivation to India and propels it towards greater milestones. But, this also indicates that till the time the people of India are not inspired or even insulted, they won't awake or arise. If we talk of the transiting Planets, in the beginning of the year, till 17th August, 2017 malefic Rahu will be transiting through the 4th House, in the Sign of Leo, of India's Foundation Chart. Post the above mentioned date, it will be transiting through the 3rd House. From 17th August, 2017, it will be traveling through the 9th House of fortune. Owing to the transit of Rahu through the 4th House, the government may pay more attention to areas like Planning Commission, agricultural development, water resources, urban development, fertilizers industries. It may try to increase the pace of development in the country with the help of these sectors. In the concluding part of the year, owing to the transit of Rahu through the 3rd House, tensions in relations with neighboring countries may escalate and this may also lead to a war-like situation. 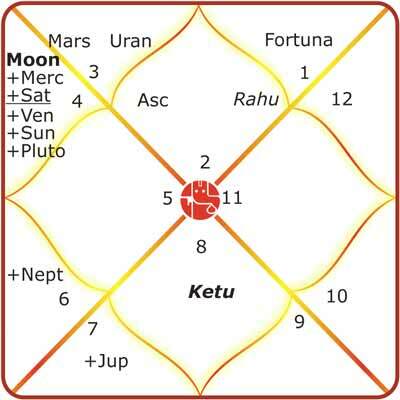 In the Foundation Chart of India, as there is a presence of cluster of 5 planets in the 3rd House, the transit of Rahu through the 3rd House may lead to a lot of turbulence and tensions. Coming to the benefic planets, in the former part of the year, Jupiter will be passing through the Sign Virgo, and will stay put herein till 12th September, 2017, post which it will enter the Sign of Libra. The transit of Jupiter through the 5th House of India's Foundation Chart, may create a lot instability and uncertainty. From the financial point of view, the share markets have a prominent share in India's economy and have a significant role to play. In this phase, the investments of the FIIs and mutual funds may increase. 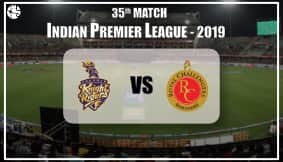 But, caution will have to be exercised, because of the role of other planets, especially that of Rahu and its influence on the 3rd House, the time is not favourable for F&O. In this phase, base rates may increase and there may be dramatic changes in the education sector. It is also possible that universities will be given higher autonomy. On 12th September, 2017, Jupiter will be changing its Sign and will be entering the 6th House. So, post this, the time will be favourable for the medical and civil services areas and we may get to see some positive changes. In the starting of the year, planet Saturn will be transiting through the 7th House of India's Foundation Chart, but will be changing Sign in the last week of the first month, that is on 26th January, 2017 and will be entering the 8th House. After staying put in the 8th House in the Sign of Sagittarius from 27th January, 2017, to 20th June, 2017, Saturn will be turning retrograde and will be transiting through the Sign of Scorpio between 21st June, 2017 and 26th October, 2017 and will be re-entering Sagittarius after this. Throughout the year, Saturn's change of Signs and the direct-retrograde-direct motion will be very significant for the country's economy. During this transit of Saturn, some important decisions related to the the neighboring countries, foreign affairs, Indians residing in foreign countries, mining and coal ministry, petroleum production, gas and thermal energy, steel and other such areas might get affected. The transit of retrograde Saturn over the natal Ketu in the Foundation Chart of India may cause delays and obstacles in financial partnerships and deals. Also, the agreements which may have been signed currently may not turn out to be as favourable, as they may be seeming now. Overall, due to the benevolent influence of Jupiter, the economy of the country may perform well, but, owing to the negative effects of Rahu, India may have to face a war-like situation, so it will have to be fully prepared. In such a situation, it would be advisable to invest in tangible properties and avoid investing in intangible (which include just agreements on paper) assets and properties. Do you want to know what the planets in your Horoscope indicate about your financial fortunes? Then get your 2017 Finance Report for FREE!